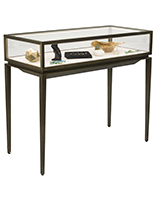 Featuring merchandise and valuables in upscale showcases can be expensive. 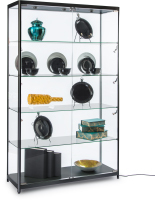 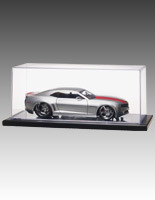 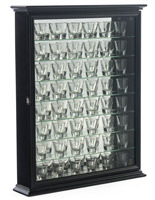 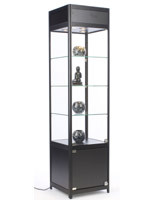 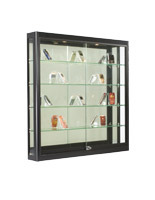 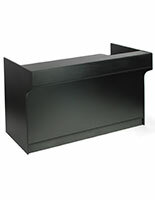 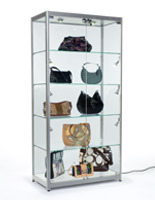 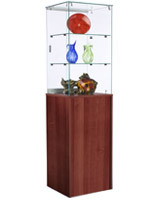 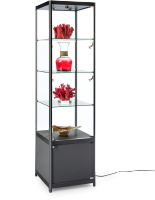 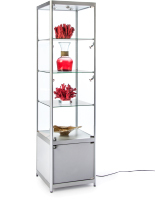 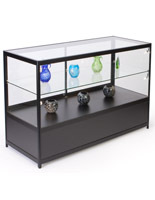 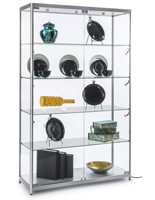 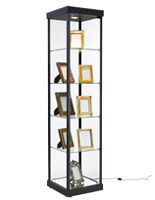 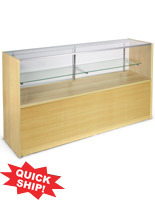 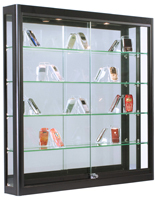 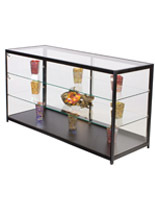 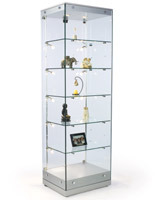 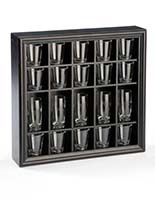 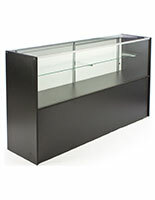 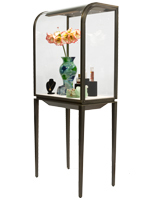 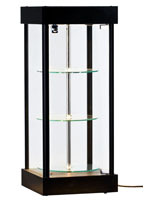 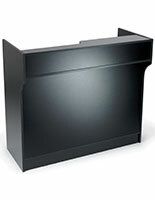 However, our cheap display cases are discounted for affordability. 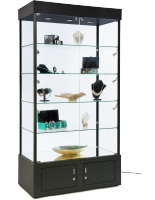 These cabinets are an excellent choice for retail stores where they can feature wares like electronics, collectibles and fashion accessories. 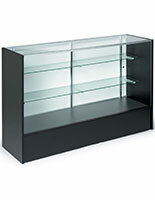 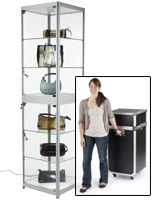 Made for high visibility, the cheap display cases make it easy to see stock from a distance. 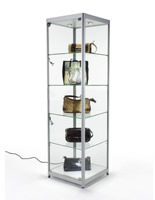 Museums and galleries also make great use of the fixtures, using them to put art pieces, artifacts and curios in the spotlight while remaining secure. 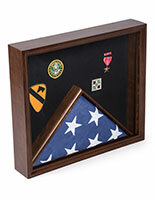 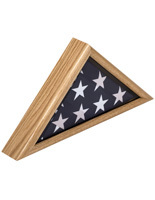 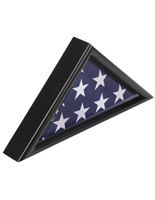 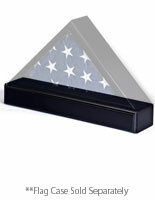 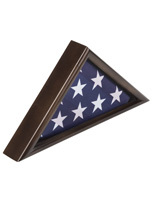 In addition, we offer cheap display cases tailored for specific functions, such as military flag holders and dust covers for sports memorabilia. 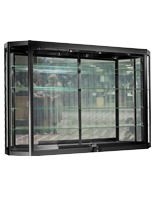 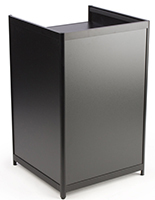 Our selection of discount store cabinets is made with durable tempered glass and comes with a locking design for security. 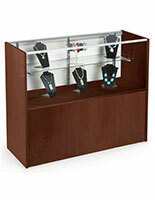 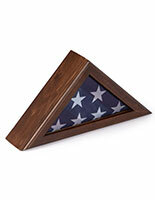 Some of our cheap display cases feature this material on all sides for a full view design. 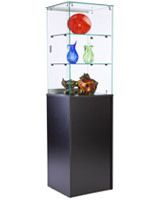 In addition, many of our fixtures come with illumination to make merchandise and curios more noticeable. 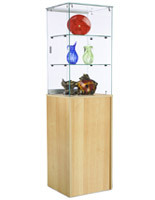 Offered in floor standing, wall mounted and countertop frames, we sell affordable fixtures for any setting. 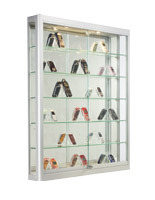 Additionally, fixtures are sold in a number of finishes, such as silver, black and multiple shades of wood, to match galleries, retail outlets and homes alike.